That's a difficult one mate! 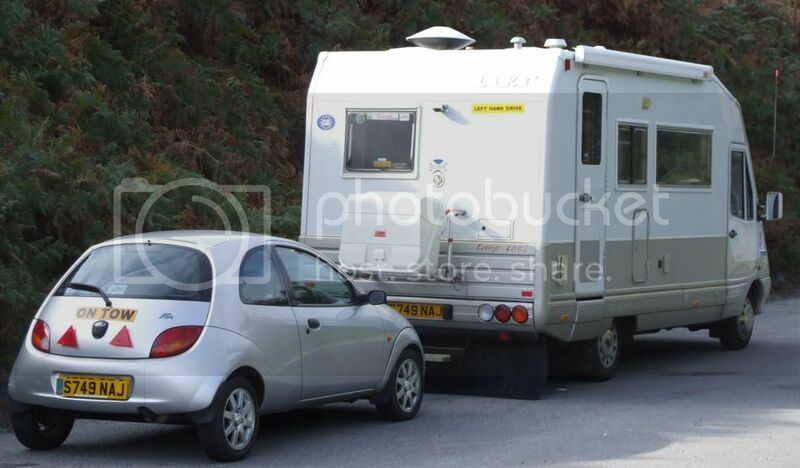 i reckon you would be straight on to a loser if you try to use the mag-mount on the caravan body!! 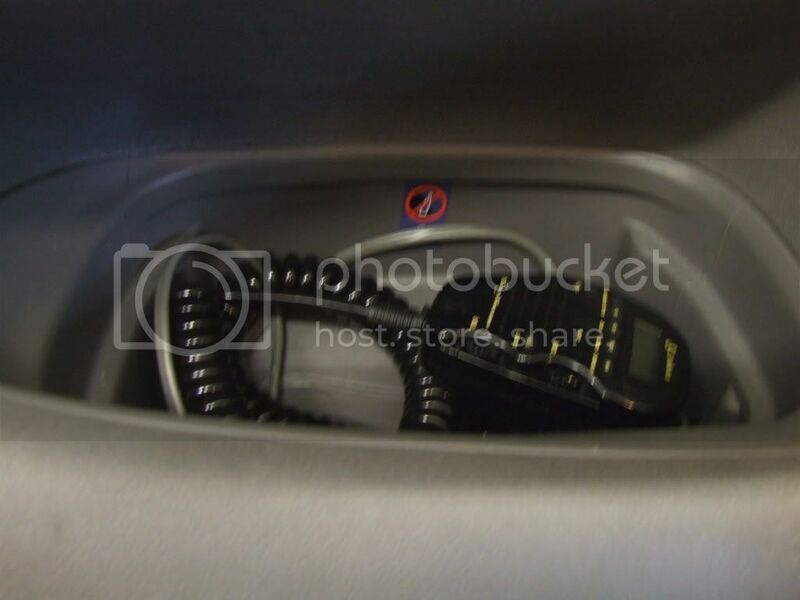 If it HAS to be attached to the caravan, then I would suggest placing the mag-mount onto the A-frame, by the jockey wheel. It's not ideal, you won't have much in the way of height, but at least it's a good, steel structure of the mag to 'mount' to!! Its sounds to me like the car next to the caravan may be the best bet. 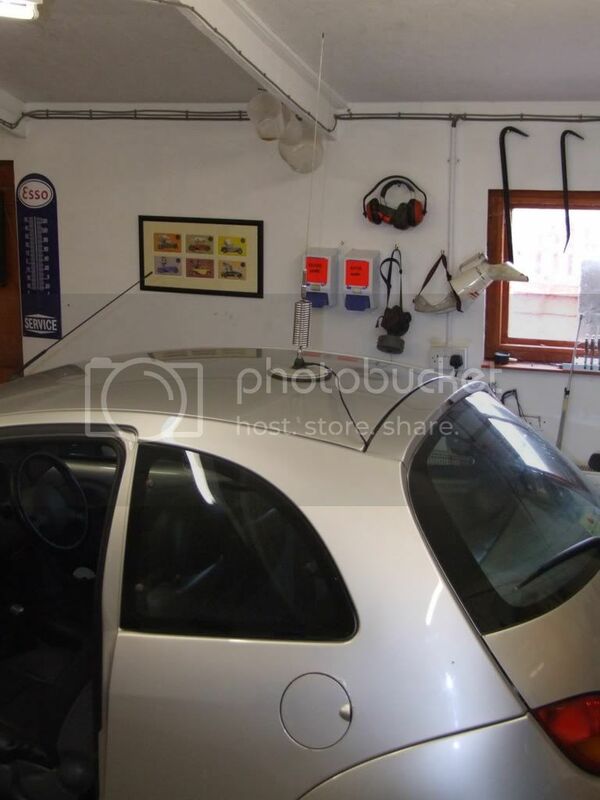 With the caravan being of fibreglass construction there probably won't be enough groundplane from any of the metalwork which is essential to achieve an acceptable VSWR. Hi guys... 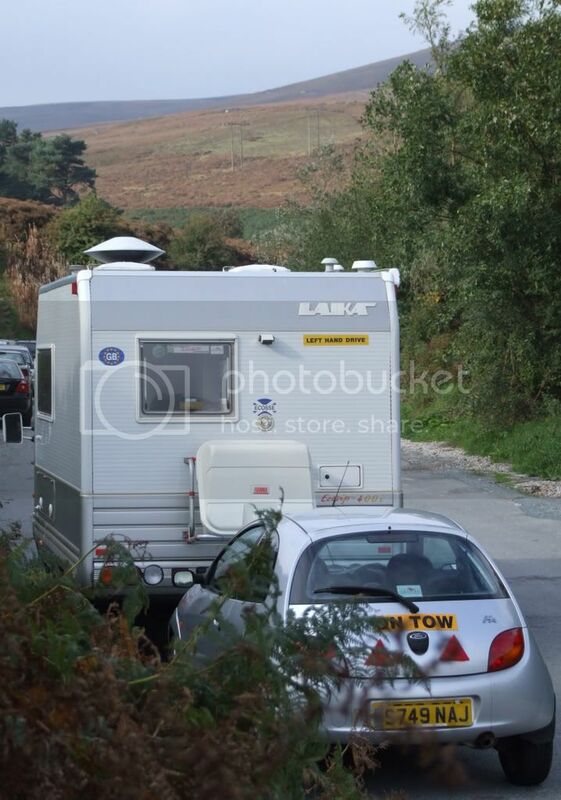 I thought it would be best to place the car next to the caravan! 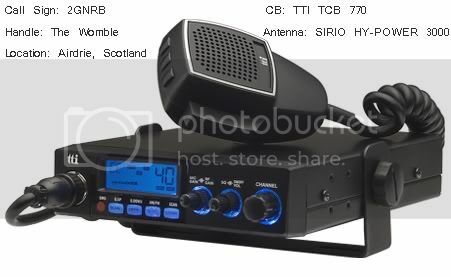 I hope that some people on the camp site have CB's as this would mate it much more fun! 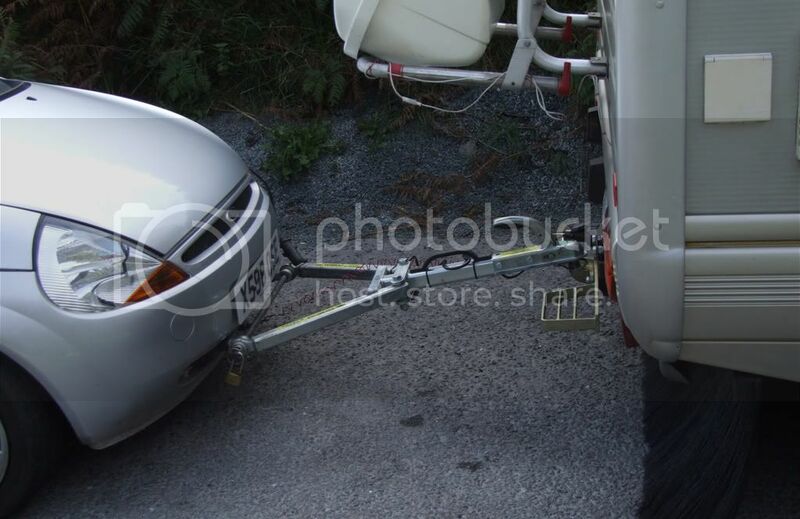 when your towing the car use that for your antener mount, i think a serio hi power 4000 would do the job. just run a longer coax in to the camper. The mirror is possibly not giving a good earthing point, is may be separated by rubber seals to stop the water getting into the doors. Try and earthing wire first to see if that improves it. If not, I used to use the Modulator type aerials back in the days (similar to the Bullwhips), and found nothing to beat them at the time. I know there are some similar types that Thunderpole do... large 12" tall bases with approx 5ft whips on top. Maybe see if you can borrow one (phone a friend) to see if there's a difference. I've had a few Firestiks/Hotstiks etc etc in the past, and apart from a huge 7ft beastie, I didn't find one that was great..and that one was too big to go on a car as it would have torn my roof off going round corners lol! I know this is an old post, but I couldnÃƒÂ¢Ã¢â€šÂ¬Ã¢â€žÂ¢t let this one go without comment! ended up getting a piece of 16 guage sheet steel, cut to 2' by 6'. I welded a bolt to the end, to attach an earth strap direct to the chassis. 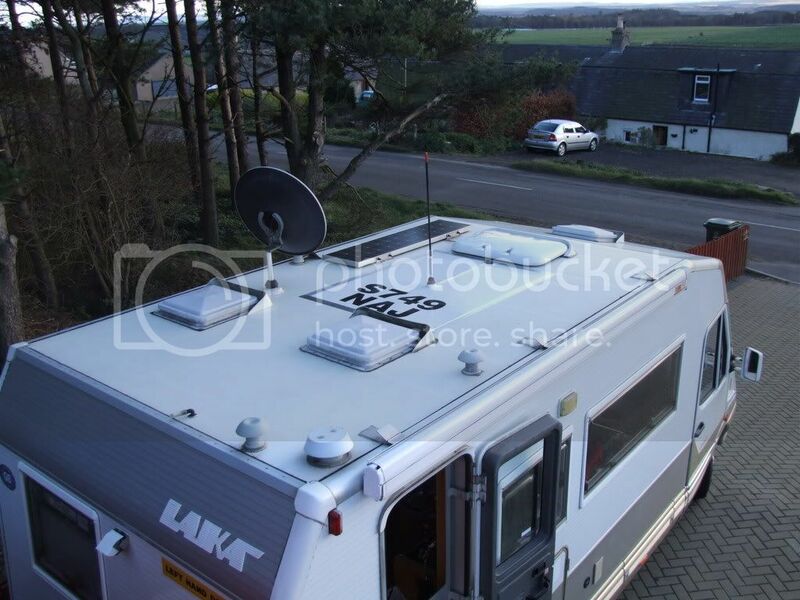 I also welded a 'sirio' mount directly in the centre, and sealed all of the joints with 'sikaflex' finally, I spraypainted the whole thing glossy white, and bonded to the roof of the motorhome. Fitted a Firestik II mast on a spring-mount, and ran 'domestic-type' earthing wire directly to the chassis. Works a treat now! SWR is down to 1:1.2 across the range, and I'm getting out fantastically well! The aeriel is very high, which means I catch the occassional branch, but it only protrudes about 1' above the folded satallite dish, and bends no problem on the spring! 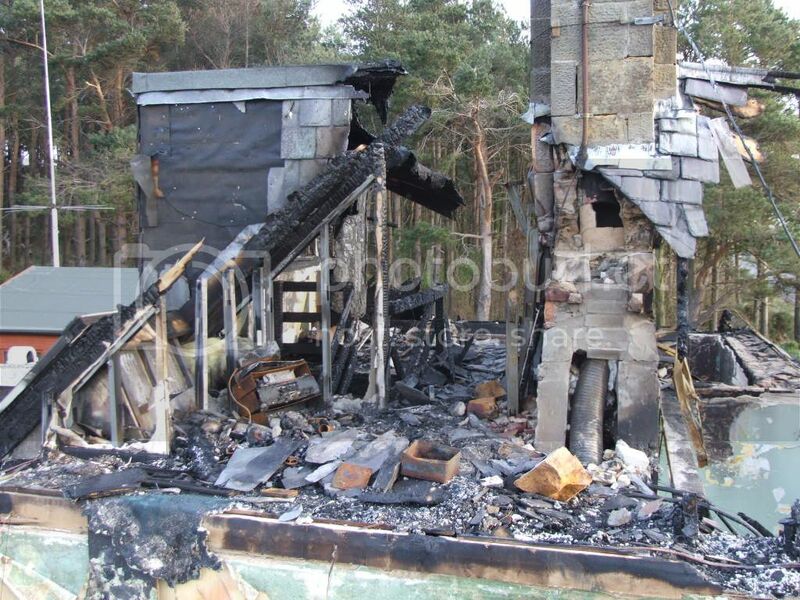 You can just make out my old Sirio 827 mast on the garage, after the house fire! Stolen 2 days later! My 'home made' groundplane! 4'x2' 16 guage sheet steel, painted, earthed to the chassis, and a Sirio mount welded to the centre. Cable and mount sealed with 'Sikaflex' and a Firestik aeriel (now) fitted. My 'towcar' CB set-up, a Cobra ST75 and magmount with an 'Orbitor' aeriel. My folding 'A-frame' which unclips and folds into the boot. My 'brakebuddy'. 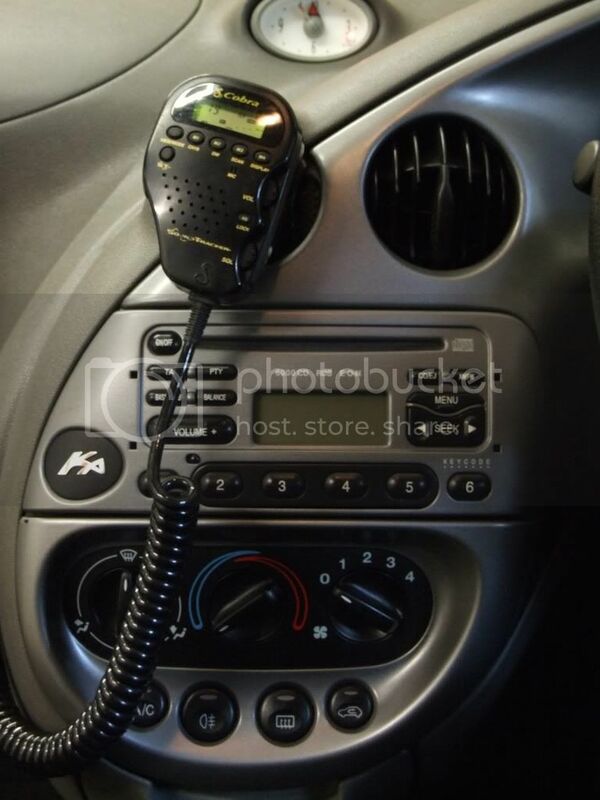 This is a piece of kit from America which applies the brakes on the car whenever I brake in the rig! It's actually an airbrake system. 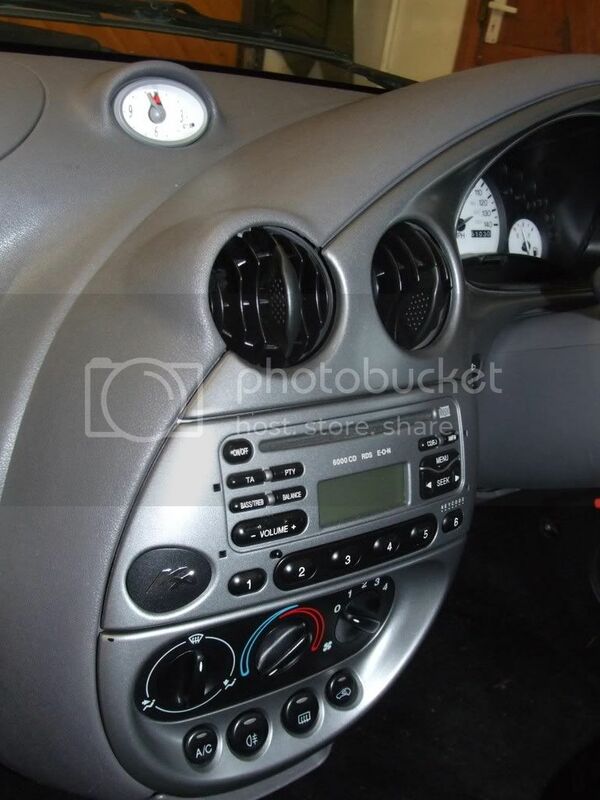 My Ford Ka must be one of the smallest vehicles on UK roads to have airbrakes! Another pic of my set-up from the back. 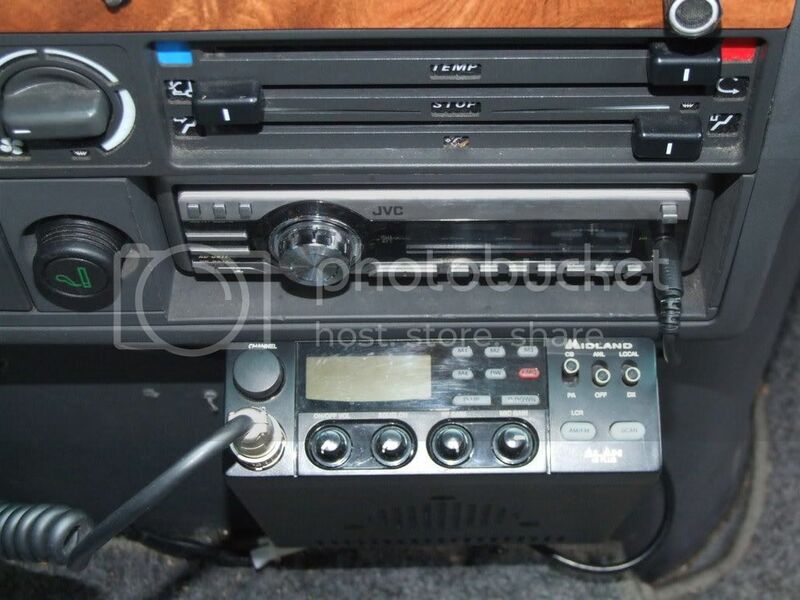 When I'm towing, I leave the CB on muppets UK19FM, and when we unhook the car, the wife and I use UK25FM. Callsign 'Turtle', give me a bell if you see me holidaying in the UK! CB sits well below the driver, so I've fitted an external speaker above the drivers head, but it's completely hidden, so no point in trying to take a pic!! Cobra ST75 in the towcar. I've rotated the 'eyeball vent' through 90, cut a notch into it to act as a mic holder. welding was indeed done in the garage, but that wasn't what killed my house! I steer it with my teeth!! 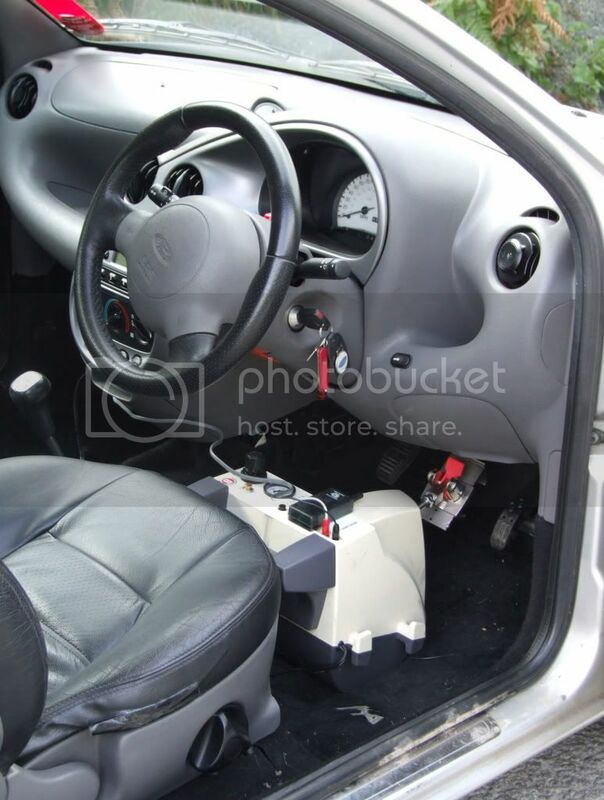 I fitted a 'snap off' steering wheel, partly for security, and partly to allow me to swivel the driver's seat around fully. 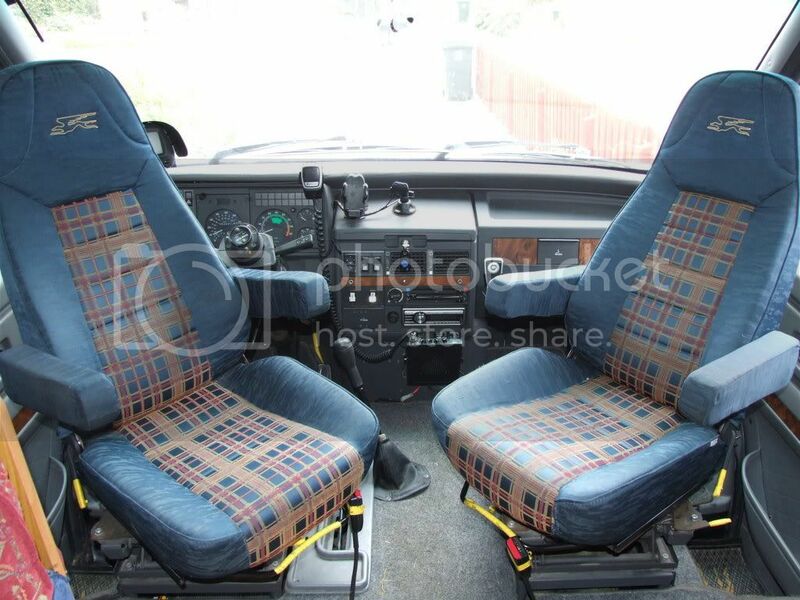 Ive kept the original steering wheel though! That usually gets a reaction, and keeps her entertained!! !